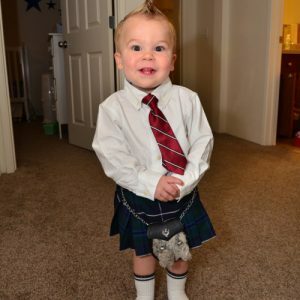 I love sending baby kilts to all the people in my family that have a baby. They love them too. The kilts are really well made, washable and last till the kids grow into toddlers. Thank you Sport Kilt! Shipping notifications make ordering easy too. We still have lots of the old wool kilts but these new kilts are so much easier to take care of too.